What do you when you are about to start a class and someone says i have scoliosis. Or you are half way through the class and someones neck pain is aggravated or they feel dizzy. 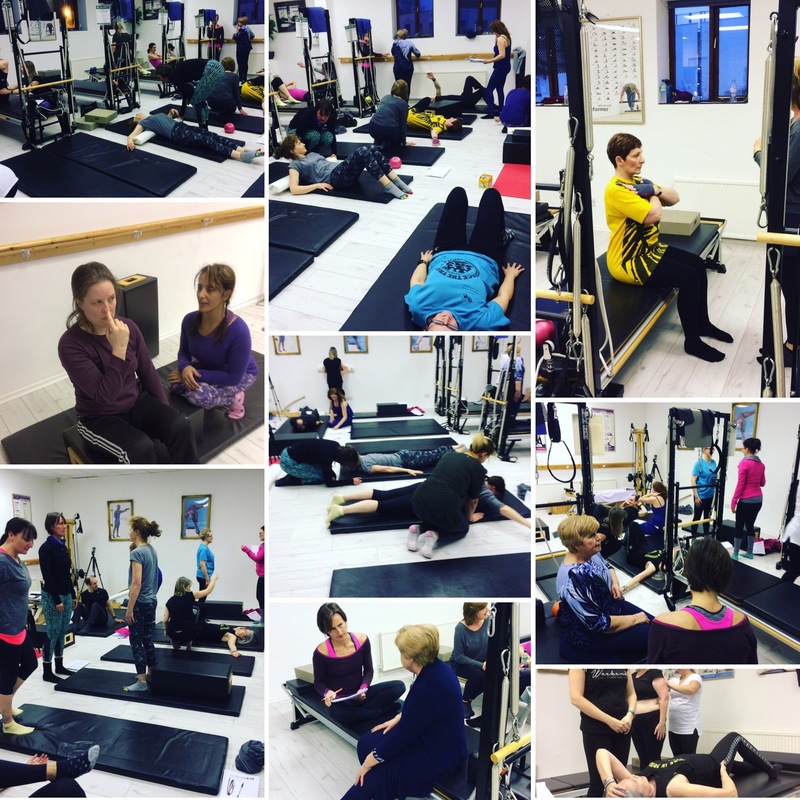 Most movement teachers are not doctors, but we are asked advice on a range of medical conditions and we should have some knowledge of the most common ones so we are aware of what the condition is, and how it will affect every person differently. 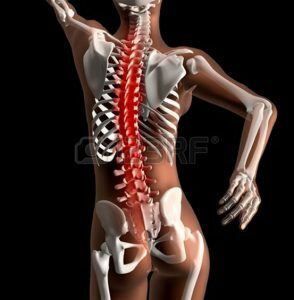 Any book that says do this asana or exercise for neck pain should not, learn how to read body maps and and give individual modifications to clients both in group and private programming. 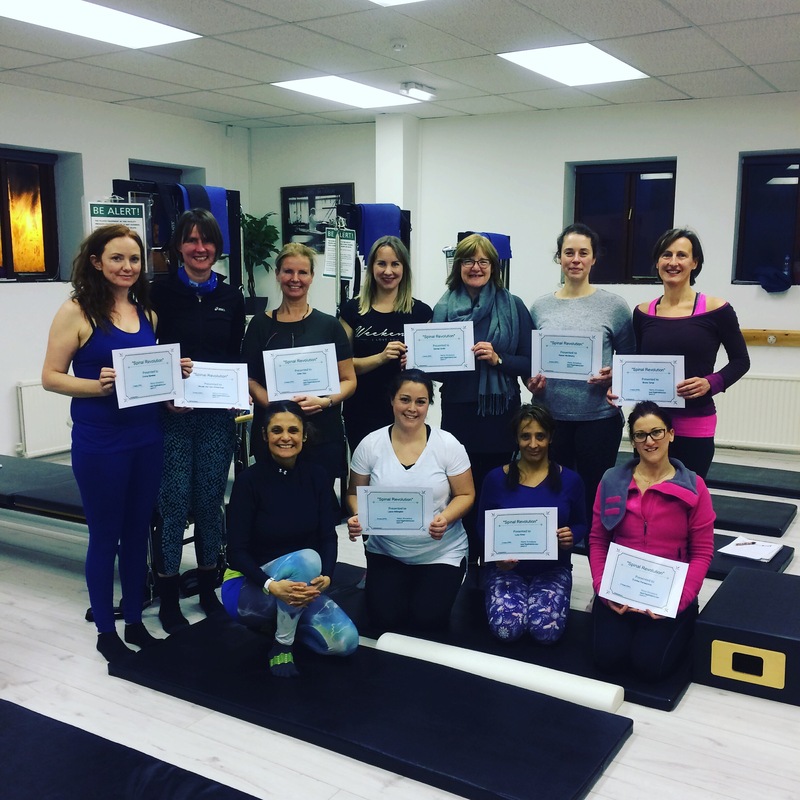 If you have clients turning up to your sessions, with scoliosis, kyphosis, sternosis, prolapsed disc, sciatica, spondylosis and neck problems this course is for you. With 76% of back surgeries failing more and more people are turning to movement therapies to help alleviate pain. Low back pain is very common. “Can’t wait to show this work”. Fortunately, most people find that it only lasts a few days or weeks. The exact cause of low back pain is often difficult to find. Tension, soreness and/or stiffness are common symptoms. Joints, connective tissue and discs may contribute to the symptoms. The thoracic spine is built for rotation, flexion, and extension. It is highly mobile – or, rather, it has the potential for lots of mobility. Because of its mobility, the thoracic spine must be used, must be moved. But it has to be known. If people are unable to visualize and feel the movement of the thoracic spine, or if they’re unable to even grasp the concept of its existence, they’ll just attempt to twist, rotate, flex, and bend with something familiar to them: the lumbar spine. That’s bad news. A movement system that gently works the entire body opening energy pathways through rhythmic, spiraling movements. Lead a workshop using the chair as a base for support and balance. 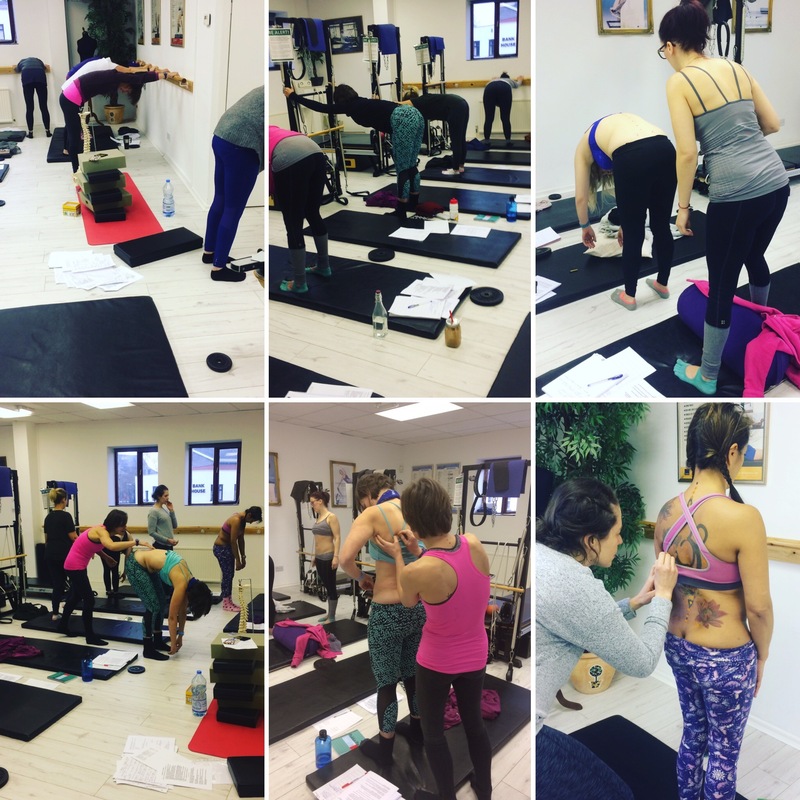 Direct the group to grasp and maintain bandha connection for back support without restricting diaphragmatic breathing. Challenge the group even further by introducing distal limb movement and directing the group into a smooth rhythmic chain of flowing movements. Perform flexion, extension, lateral flexion and rotation of the spine safely in accordance with the student’s range of motion and mobility. Co-ordinate the breath with movement using an inhale to sustain and hold a movement and an exhale to release and glide into the next phase of the movement. Pass the body through coronal, saggital and transverse planes using lumbar / hip flexion and torso/lateral rotation. Use ballistic, passive and active stretches on the hips, as shown by the teacher in the class. Raise awareness of the glut muscles and hip joints, particularly the variation in structure and ROM in relation to stabilization and core support. Coordinate a limbering sequence in time with the music to raise the heart rate using a cross crawl variation and non-traditional spinal moves. Demonstrate a modified version of various asana/rehab movements as practised in the class from memory.